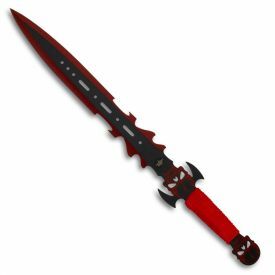 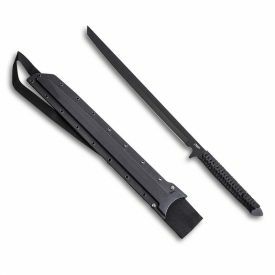 Also known as a ninjato, ninja swords are widely known for typically having a straight blade and square tsuba (hand guard). 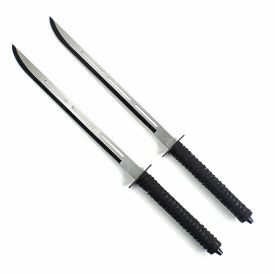 They were very popular in ancient Japan, but contrary to popular belief, were more of a stabbing weapon than a slicing weapon. 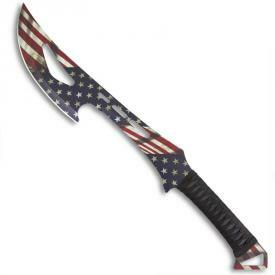 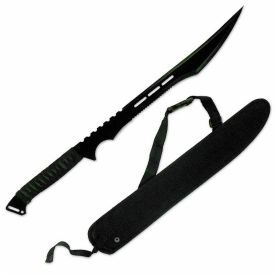 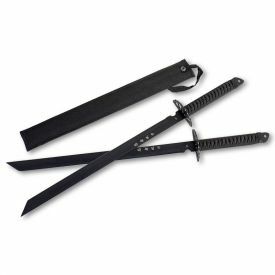 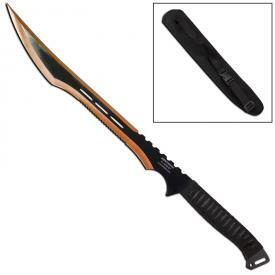 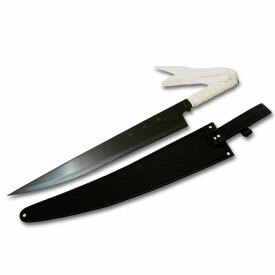 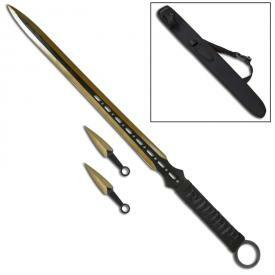 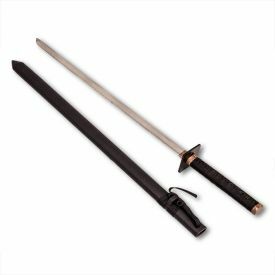 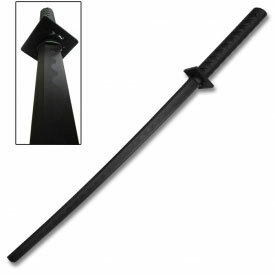 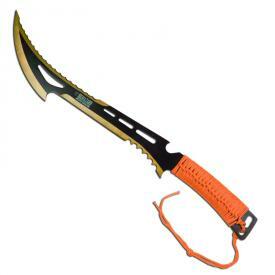 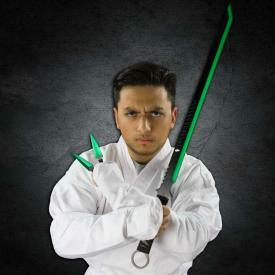 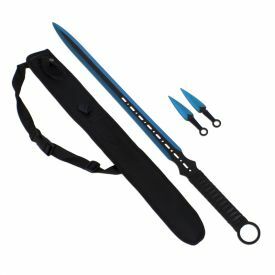 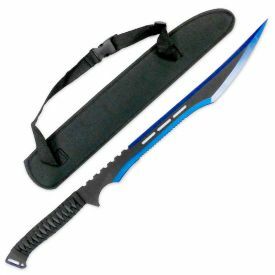 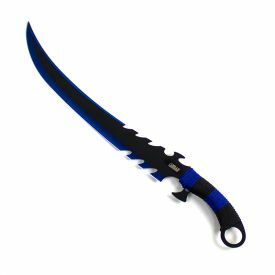 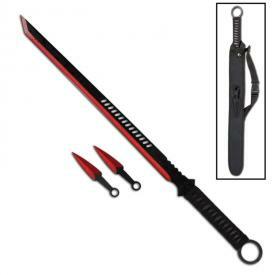 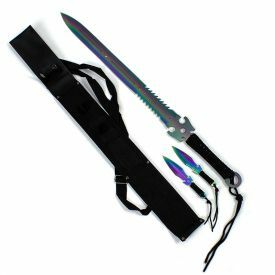 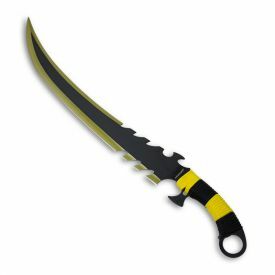 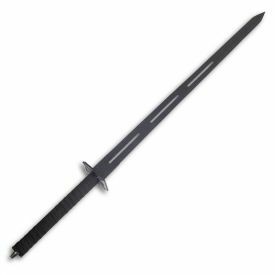 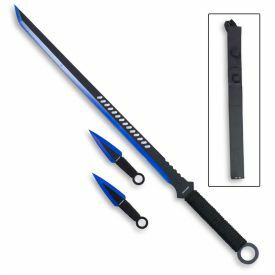 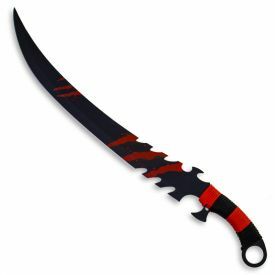 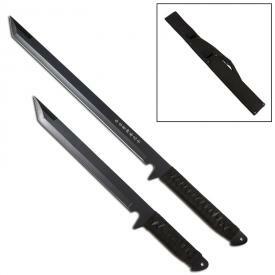 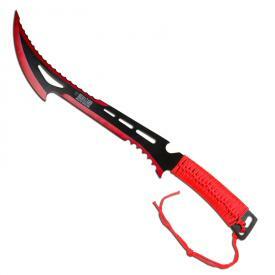 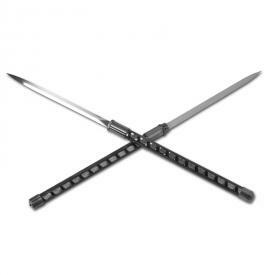 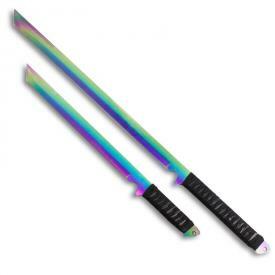 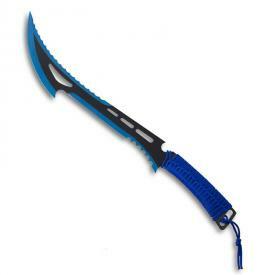 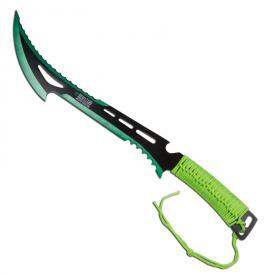 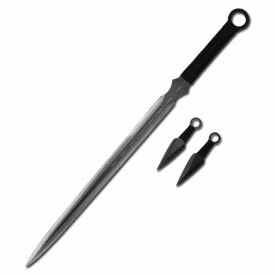 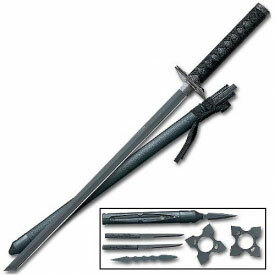 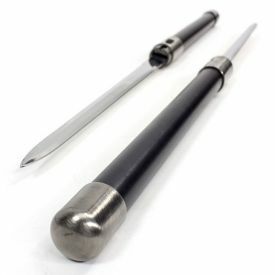 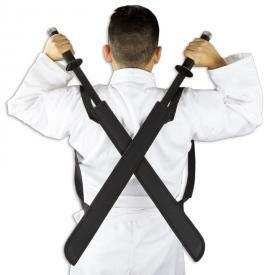 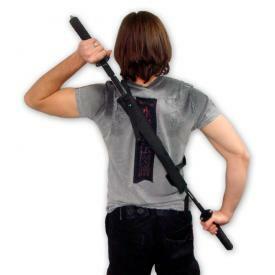 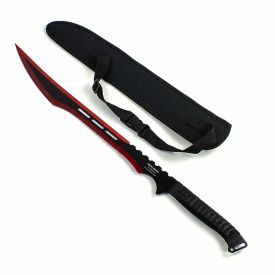 KarateMart carries an excellent variety of great ninja swords at incredible prices.